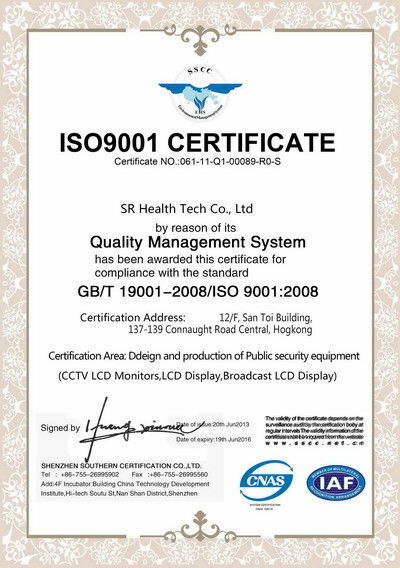 Our company has a strict QA&QC system and all of products are in line with the USP32 standard as well as enterprise internal control standard. 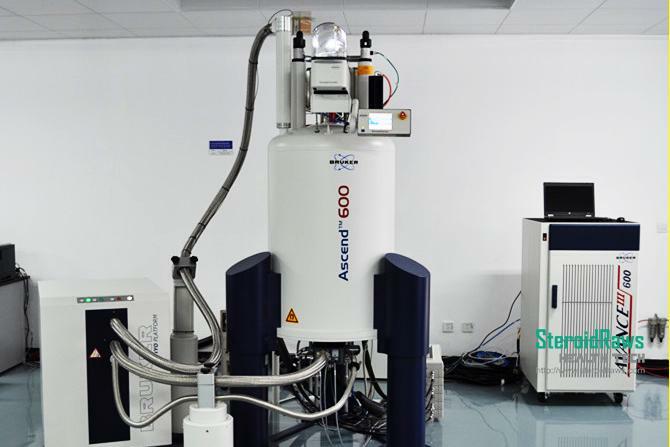 Our high tech laboratory also own several sets of analyzing instruments with high efficiency and high sensitivity, such as HPLC, GC and UV spectrometer to analyze and control the products. 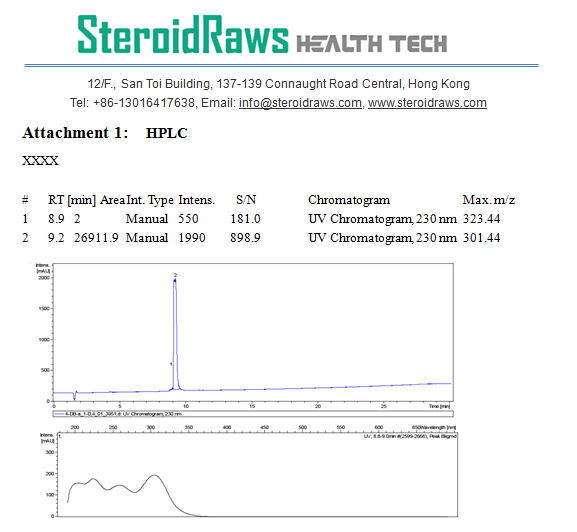 HPLC-MS. High pressure liquid chromatography coupled with mass spectrometry is a powerful method which we also routinely use for identity and purity checking. 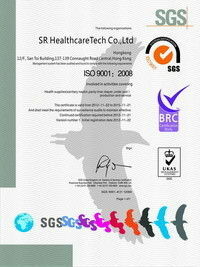 It gives quantitative measure of compound purity along with the measurement of its molecular weight. MS-ESI. Electrospray ionization mass spectrometry can test the molecular weight of the object. NMR. Nuclear magnetic resonance is the basic method for the identification of organic compounds. 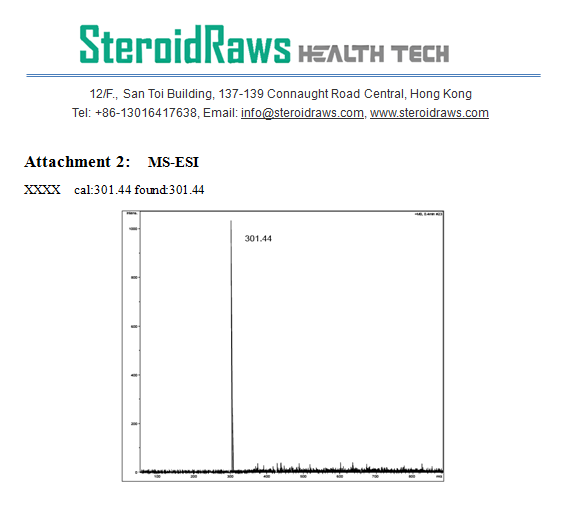 We routinely use 1H NMR for identity and purity checking. For phosphoramidites and triphosphates, 31P NMR is used, too. And we also measure other nuclei (13C,19F, etc) for all compounds which we prepare for the first time to identify them unambiguously. 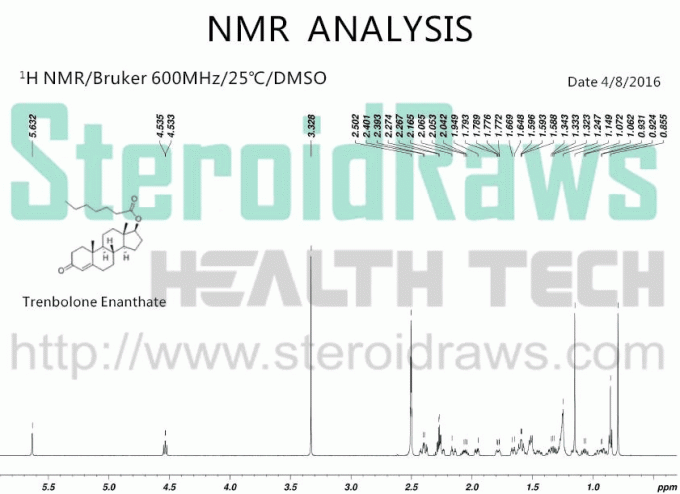 Two-dimensional NMR (such as HSQC and HMBC) are used for complicated cases. For example, we attributed rhodamine isomers with 2D NMR - something impossible to do with one-dimensional NMR spectra.